Head & Hands’ work is about exploring the intersection between mindfulness and creativity, using craft as a gateway to relaxation. We’ve delivered office workshops across the UK, from large companies to small startups, whether as a regular session as part of a workplace wellbeing programme or an annual team exercise. 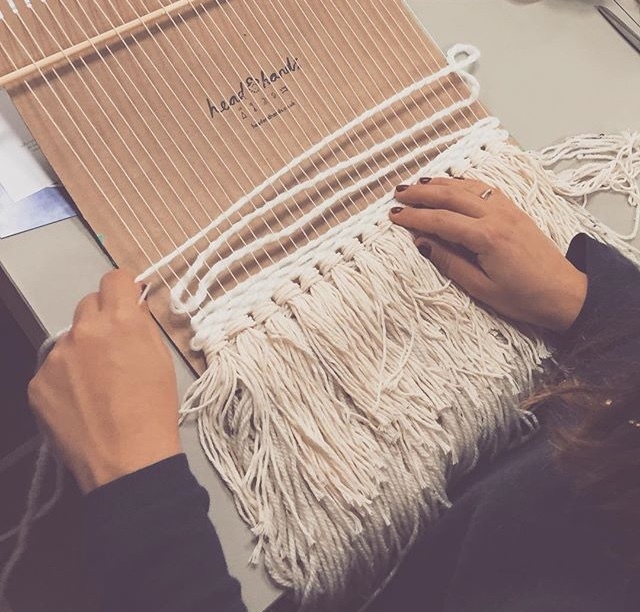 Our signature workshops include creating macrame plant hangers, tapestry weaving, ‘tassel & chill’ and ‘mindful mandalas’. Download our info pack here. If you have something else in mind, we have a large network of practitioners we can draw upon to create a bespoke workshop. 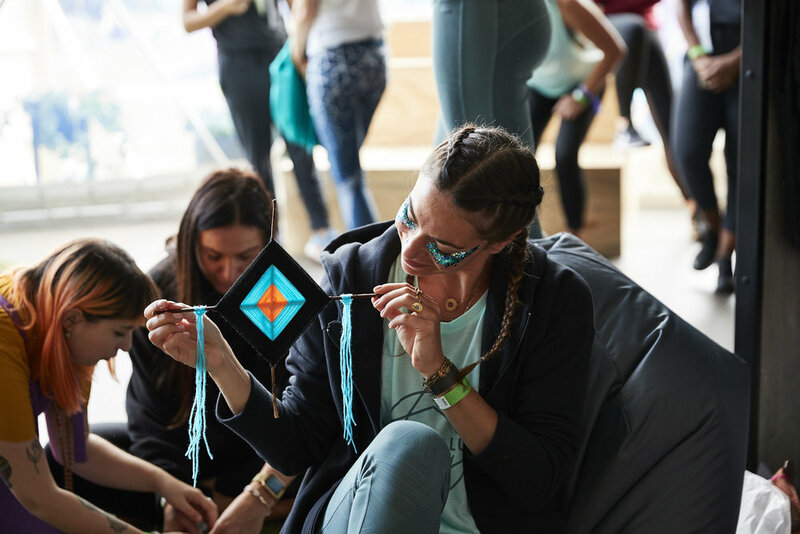 We have a rich programme of conscious craft workshops which are a great way of entertaining adults, families and children at festivals and events. Aimed at fusing tranquility and creativity, they help to activate and enliven a space with colour and craft. 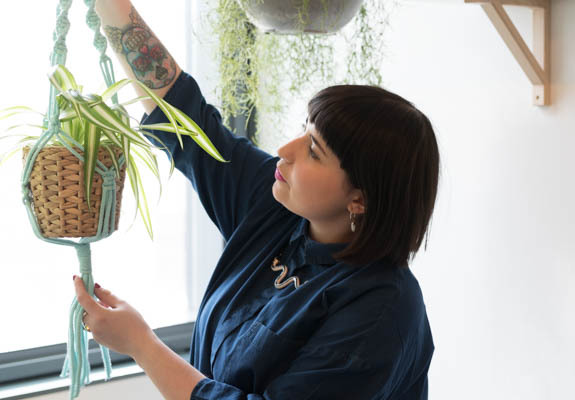 Head & Hands’ founder, Amanda Wayne, was inspired to create her business following her own health and wellbeing challenges, having lived with a chronic illness since age 16. When battles with Crohn’s Disease meant she could no longer make the 9 to 5 work, she was forced to slow down and make time for self care. In doing so, she discovered ‘the art of slowing down’. 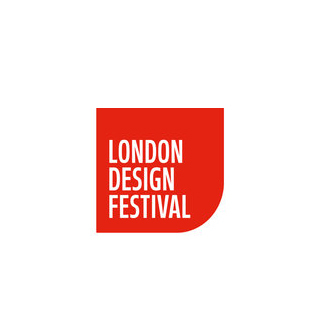 Her previous work in design and community arts education inspired her to set about sharing this through her curated store and programme of workshops. Amanda is available to speak at events, on podcasts, or in the media. 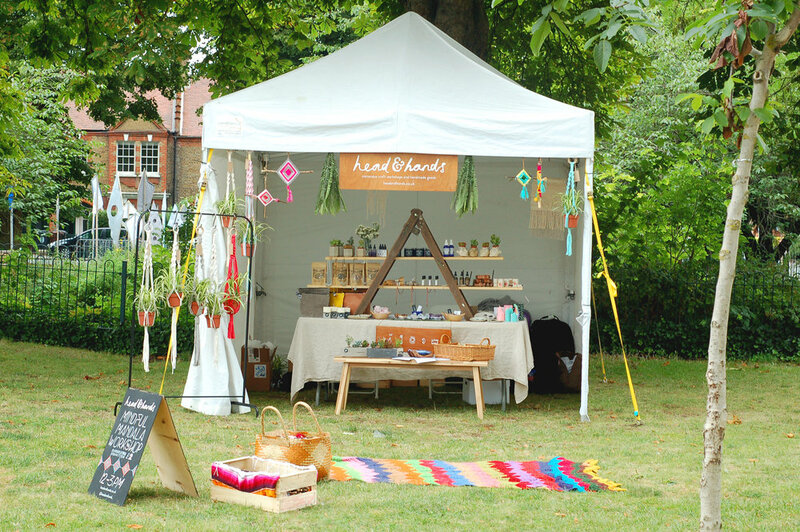 The Head & Hands shop is available for pop ups and markets. 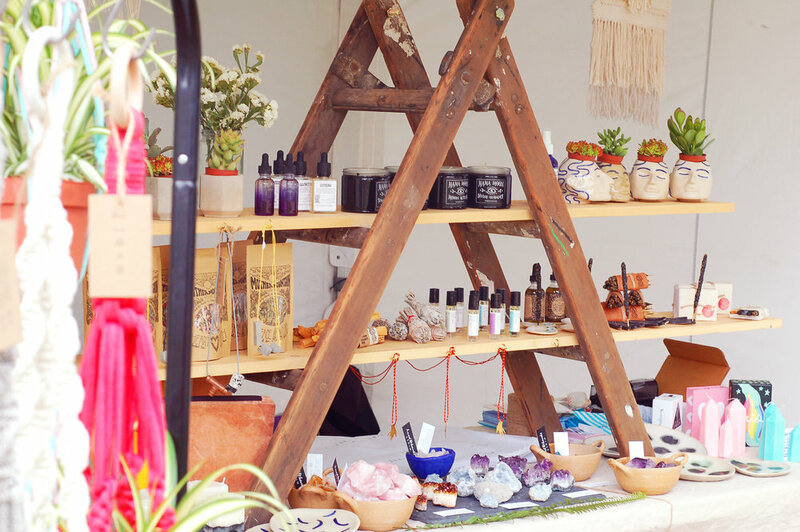 We can bring our nomadic self-care storefront to your event.
" 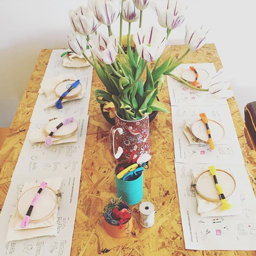 Thank you so much for coming in to run the macrame workshop for our creative team. Absolutely everyone loved it!" 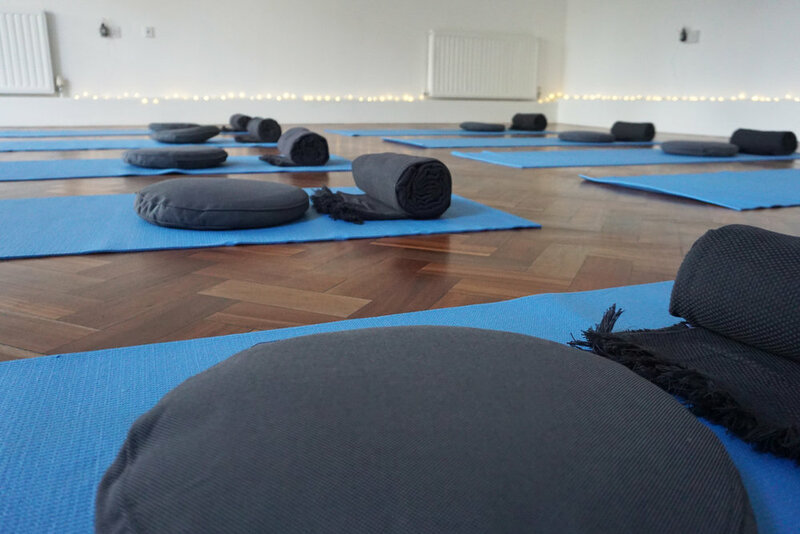 "The workshop was a perfect addition to our wellbeing day. Amanda was a dream to work with and really put her all into making the day a success. Employees loved the workshop and have been asking for more already! We hope to invite amanda back as soon as we can." "Amanda was fantastic tutor and the whole team really enjoyed the workshop for our wellbeing week. It was creative and absorbing. Nice materials and printed resource too." 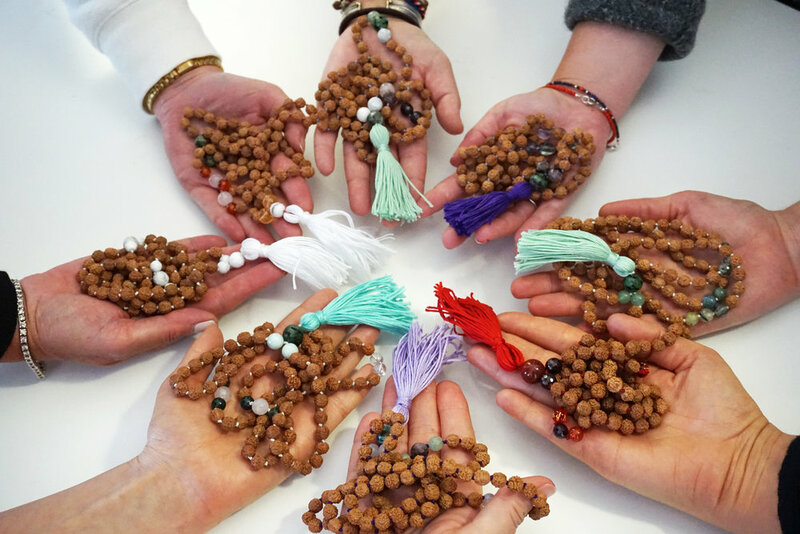 " We invited head & hands to come to our office to run a macramé workshop for a group of 20. We organise a different workshops every month, and everyone who attended agreed that this was definitely one of the best we’ve ever had. Amanda was so lovely and such a great teacher, always patient and encouraging. We all absolutely loved it! " "I truly loved the vibe you created during the session, I felt at home the minute I entered the room. It was exactly what I needed, so grateful." If you’re planning a hen do, a baby shower, a full moon party, or a fun gathering, and you’re looking for guidance or something a bit different, we can help. Our events focus on meaning over gimmicks and are likely to include mindfulness, self care rituals, creative crafts, and sharing foods. We have dedicated packages or we can tailor an event around specific themes and ideas. Take a look at this Mother Blessing Amanda curated for a preview and get in touch if you would like to know more. Do you have an exciting workshop idea and the enthusiasm to take it out into the community, but you don’t know where to start? 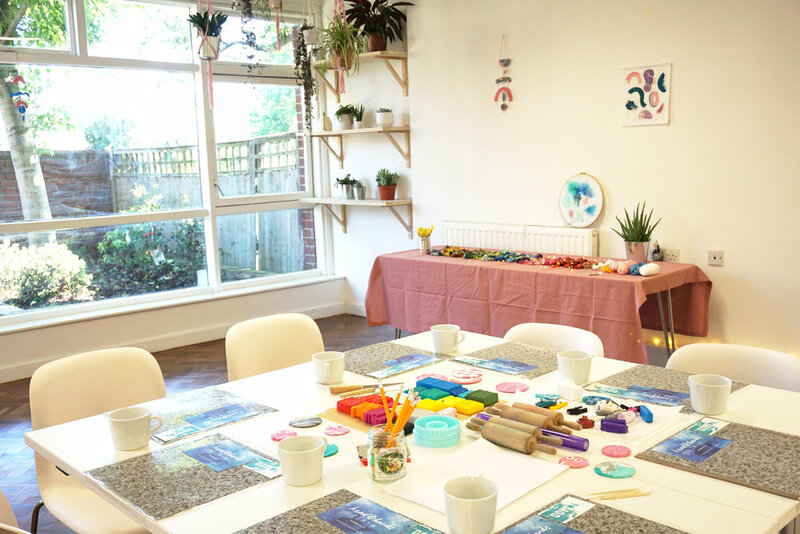 We have hosted hundreds of wellbeing and creative workshops and can support you in developing your concept, building the workshop, and finding your audience. We also have Holdspace, a beautiful event space in London and as a Head & Hands hosted workshop, we can support promotion through our marketing channels. Additionally, we have a growing network of wellness practitioners who we call upon to deliver bespoke workshops to our expanding client base. If you’d like to be part of the Head & Hands Collective, get in touch.